Foschini has over 200 stores located throughout South Africa. 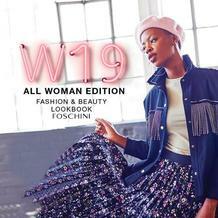 All Foschini stores are situated in prime shopping centers and CBDs and believe that they are the ultimate ‘top-to-toe’ destination for the fashionable woman. 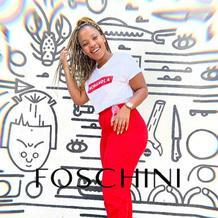 Foschini stores offer a range of exquisite fashion and footwear for all tastes. They are also the second largest departmental retailer of cosmetics in SA and represent major international cosmetic brands. The group manufactures 70% of all its products locally. They believe in creativity and innovative products. They have their own dynamic in-house design teams who specialise in a range of fashion design, graphic design and even store design. 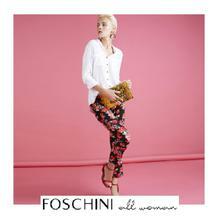 The first ever Foschini store was opened in 1925 offering fashionable international brands to women. They also contribute to the SA Fashion industry by running a Fashion design competition annually. Ladies fashion: A wide variety of skirts, dresses, jeans, shirts, pants and a lot more. 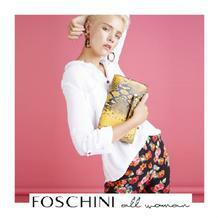 Foschini prides itself in providing quality ladieswear at the outlets. Footwear: Foschini offers a wide variety of footwear, from stylish work shoes to those cute party number, Foschini has a shoe variety for every occasion. Accessories: Foschini offers a range of accessories such as belts, bracelets, scarves, hats and even fine Jewellery. Cosmetics and Fragrances: Foschini also provides a wide variety of cosmetics and fragrances from leading brands throughout the world. Whether you are looking for beauty products such as Clarins, Clinique, Revlon or Yardley, Foschini has them all. Browse our site to find great special at a Foschini store near you! Take a look at their online catalogues to find that perfect deal.